Health is something that you should never forget if you are looking to live a happy life. However, if you are already in your 40s, remember that things are no longer the same compared to when you are in your 20s. So what are the things that a 40-year-old should remember in order to stay healthy? The very first thing that you have to understand is that you should eat right. Eating right can be challenging especially considering the presence of all the unhealthy food that you could easily enjoy. What you can do instead is to plan your every meal. Though it may sound hard, it is actually simple. In order to fully understand your progress, you also want to stick to having a food diary. A food diary will ensure that you keep track of the food that you are eating throughout the week. Here, you will be able to understand your tendencies. Be sure to write the amount and the type of food that you are taking. 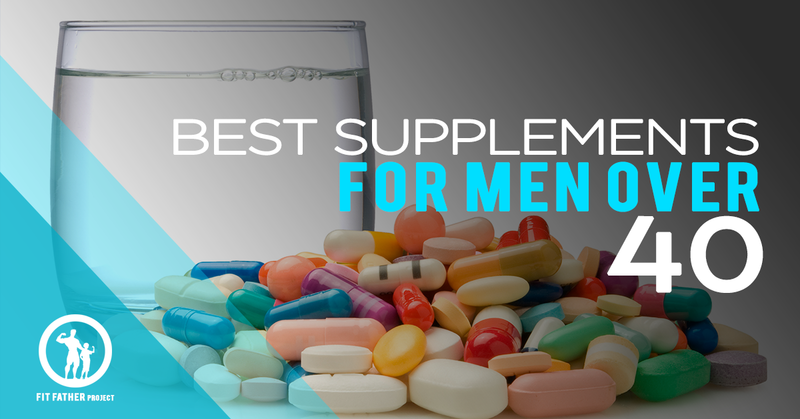 Aside from the food that you are going to take, you also need to consider the type of supplements that you are going to take. If you are planning to lose some weight, then perhaps, you want to be on caloric deficit but with a focus on the amount of protein that you take. You can go after whey protein and even BCAAs in order to reach your goal. You can also take some pre-workouts as well before going to the gym. In fact, there are even some instances when you need to focus on your hormone level. There are some people who even go after hormonal replacement therapy in order to boost the amount of testosterone in their body. 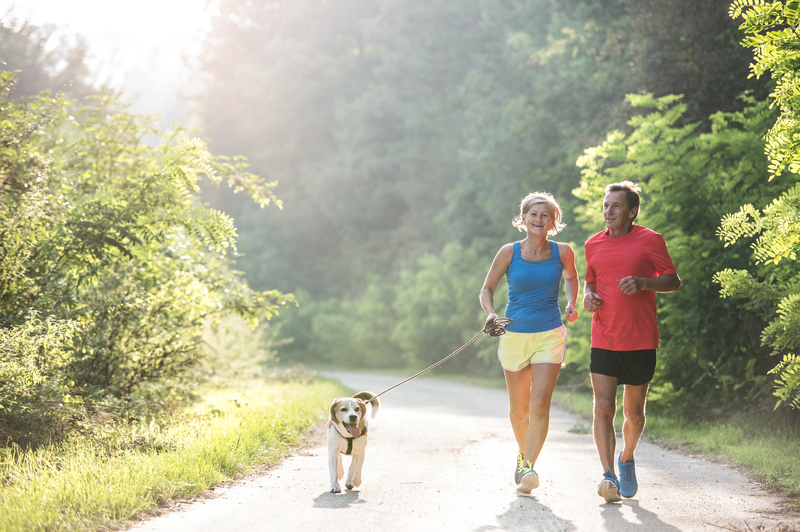 Staying active is another important thing that every 40 year old should be doing. If you are not active, then there is no way that you could be burning enough calories to keep your body healthy. You also have to consider the fact that you need to do exercise in order to develop different body parts. Now, a lot of people are going to the gym in order to stay active. In reality, there are a number of alternatives that you can do in case you are struggling financially. For instance, you can do bodyweight exercises at home in order to keep your body in shape. In addition to this, you can also run and even make use of parks in order to get fit. These are just some alternatives that you can use in order to keep your body in its best condition. 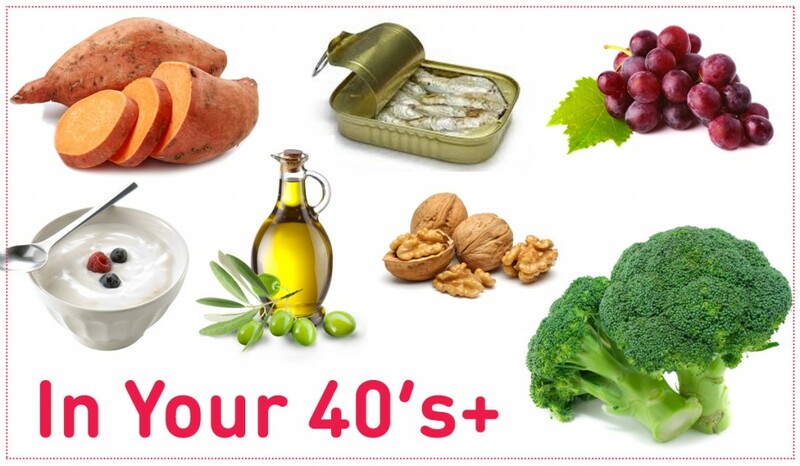 If you plan to stay healthy even if you are already in your forties, this is possible with the right approach. Follow these things and you will see a big difference.